The sale of a national retail portfolio with all properties leased to The Good Guys has attracted strong local, interstate and off-shore interests. Savills CBD & Metropolitan Sales Director Nick Peden said the sale was arguably the most anticipated sale of prime Australian retail stock of the last 12 months. "Of the retail properties that have come to market in recent times none have offered such a combination of geographical diversity, with exceptional underlying land value and a blue-chip tenancy profile," he said. "This is the perfect opportunity for investors small and large to add high profile retail assets to their portfolios, indeed we have already fielded early interest from the local market plus enquiries from Singapore, Malaysia and Hong Kong, and that should be no surprise given the significant Asian interest in prime Australian retail assets. 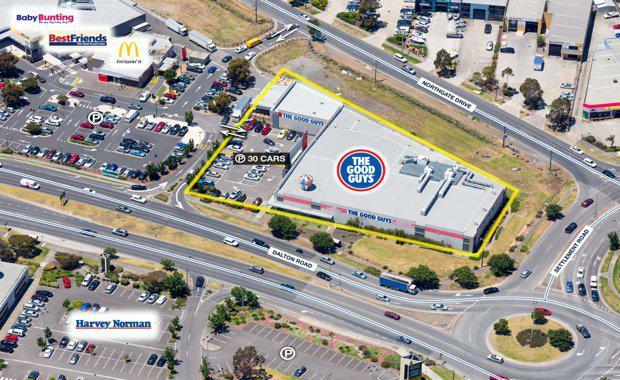 "The portfolio of 15 properties across Victoria, New South Wales, Queensland, and WA, comes to market in the midst of the strongest retail investment market in the nation’s history. According to Savills' research, investors have spent around $35 billion on more than 1000 retail assets over the last five years including a massive $9.38 billion in the 2015 calendar year followed by a healthy $6.5 billion plus in 2016. The properties at Ballarat, Bendigo, Geelong, Hoppers Crossing, Mildura, and Thomastown in Victoria, Albury, Ballina, Bathurst, Caringbah, Coffs Harbour and Warrawong in NSW, Cairns and Ipswich in Queensland and O’Connor in WA, have an approximate, fully leased, net annual income of more than $9 million, with rents ranging from $165,000 to $1.85 million per annum. Mr Baxter said the wide price range of the assets, exceptional main road locations in key commercial precincts and attractive rental returns, together with blue-chip tenancy profiles would appeal to a wide range of investors ranging from SMSFs to private investors, syndicators and property funds, based locally and off-shore. 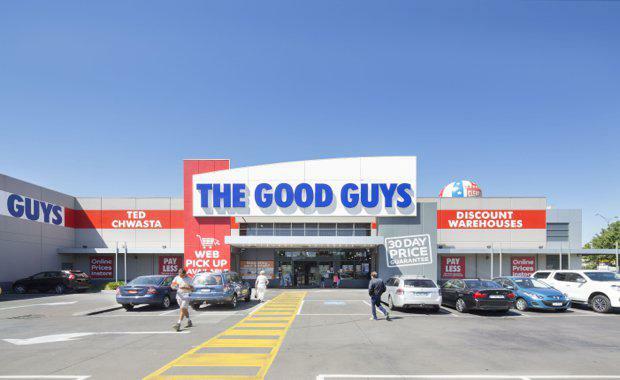 He said the statement released by JB Hi-Fi in September last year, that there was potential to add four to five new Good Guys stores a year over the next three years, in addition to the continuation of the JB Hi-Fi store roll-out, was testament to both the strength of the brand and the long term demand for household goods. Victoria’s population grew by 157,500 to 6.1 million in the year to September, while Sydney’s population has just passed the 5 million mark. Mr Lerche said the assets benefitted from a range of factors which would reinforce their market position including modern, well-presented premises, with excellent exposure in high profile retail destinations, including associated car parking, and in locations undergoing significant population growth, further fuelling retail expenditure and the success of retail tenants. "These factors, along with potentially significant depreciation benefits, will further enhance the fundamental value of the assets and provide potential purchasers with a high degree of confidence in the long term security of their investments,’’ Mr Lerche said. Mr Baxter declined to put a price on the portfolio as a whole however reports put the value at circa $130 million. He said the properties were for sale individually with prices expected to start at around $2.5 million. The properties will be sold by Expressions of Interest closing Wednesday, May 17.